We have added a new section to our portfolio to showcase our exhibition design services, including banded environments. Event branding projects have always been part of our integrated offering – but becoming more and more supported by a powerful package of marketing and design activities to ensure the best return on investment. Our services in these areas include development of high end VIP exclusive ’boutique’ experiences and branding to support the our clients’ sales and marketing campaigns. 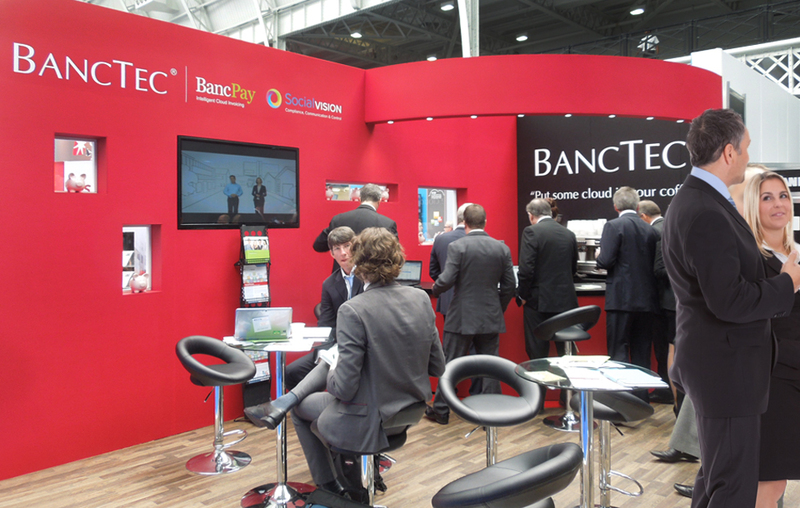 We also support clients in their large scale ‘destination’ exhibition environment design and build. Excel, NEC, Farnborough and Paris Airshows and Aberdeen Exhibition Conference Centre (AECC) are exhibition venues we regularly attend in connection with these projects. In fact the AECC is a venue we have branded in its entirety in support of the subsea industry’s landmark exhibition, ‘Subsea Expo’. 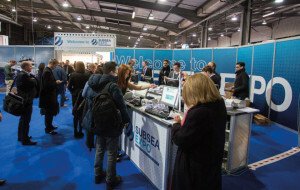 The Subsea Expo’ project included brand identity, advertising and publishing in addition to the design of visitor reception areas and and wayfinding signage for the show and site. 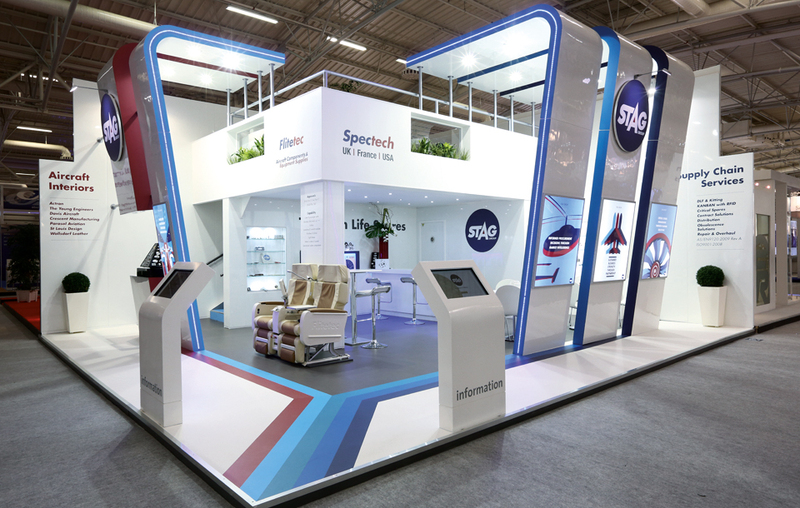 Furthermore, we were also engaged directly by a number of the exhibitors to manage the design of their own stands at this event. Our design services for branded environments also includes the office interiors for several of our key branding clients – it is always great to see the original creative concept translated into a 3D solution. Application of brands to clients’ working environments provides a tangible and living connection to the colours, messages and personality of a brand – engaging employees. To find out more about our experiential services including branded environments, please contact Frank Norman on 01784 410380 or by email.